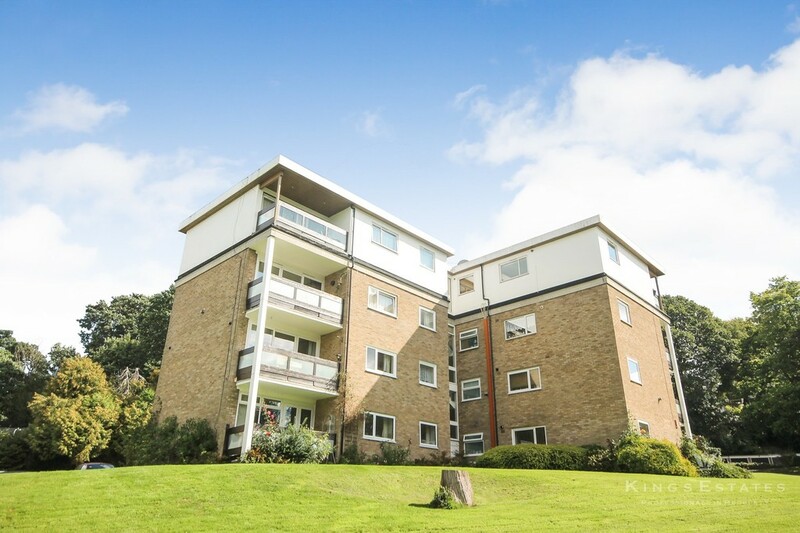 Guide Price £235,000 - £245,000 Kings Estates are proud to offer this bright and airy two bedroom ground floor flat with balcony and garage, located in the popular St James area of Tunbridge Wells. 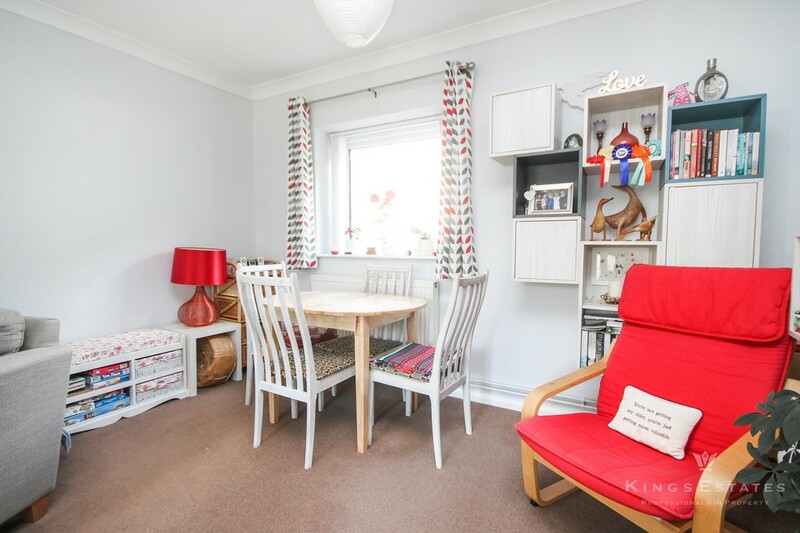 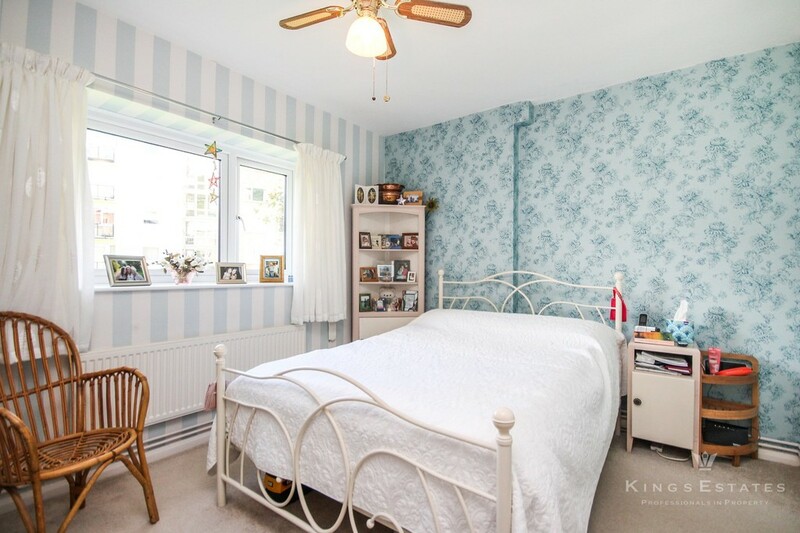 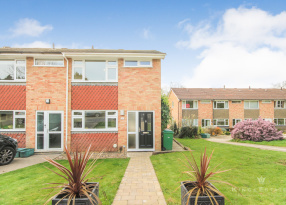 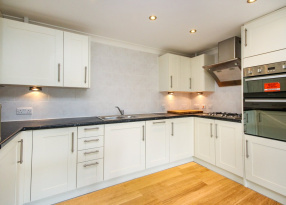 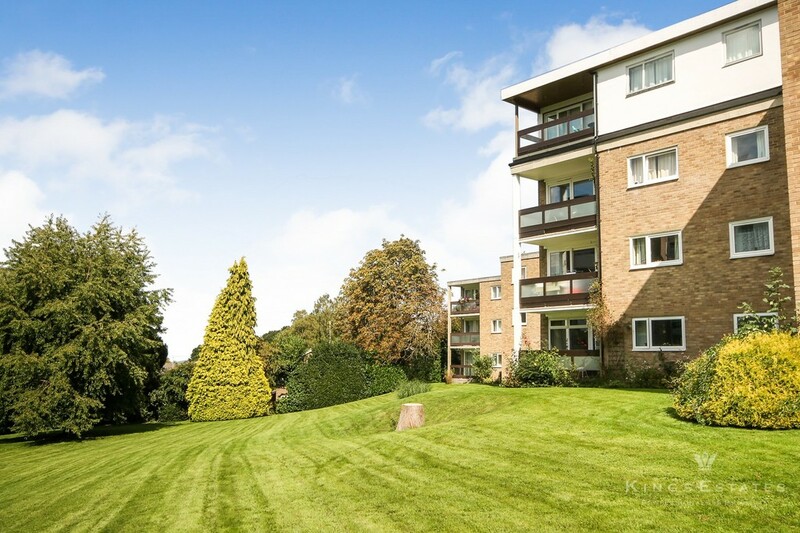 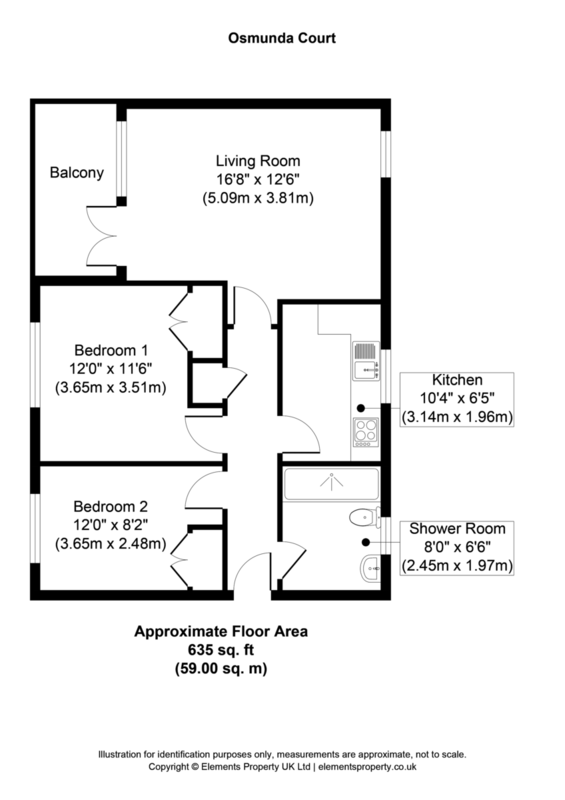 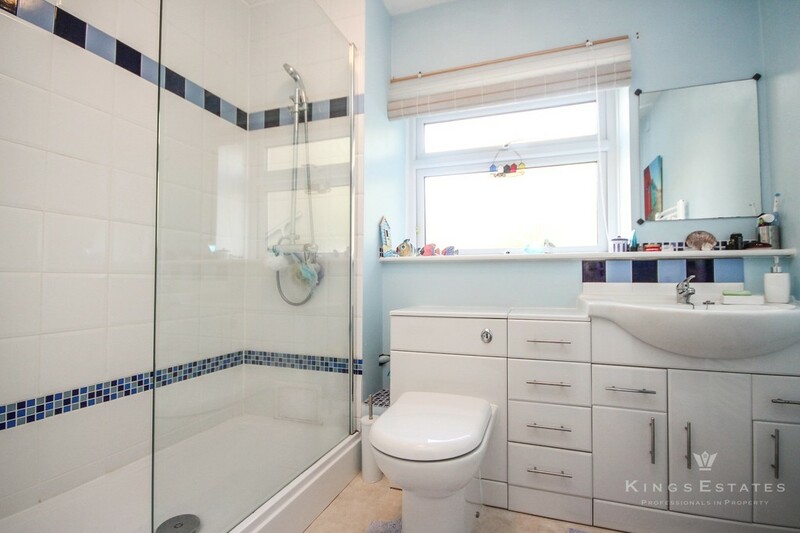 DESCRIPTION Guide Price £235,000 to £245,000 Kings Estates are proud to offer this bright and airy two bedroom ground floor flat with balcony and garage, located in the popular St James area of Tunbridge Wells. 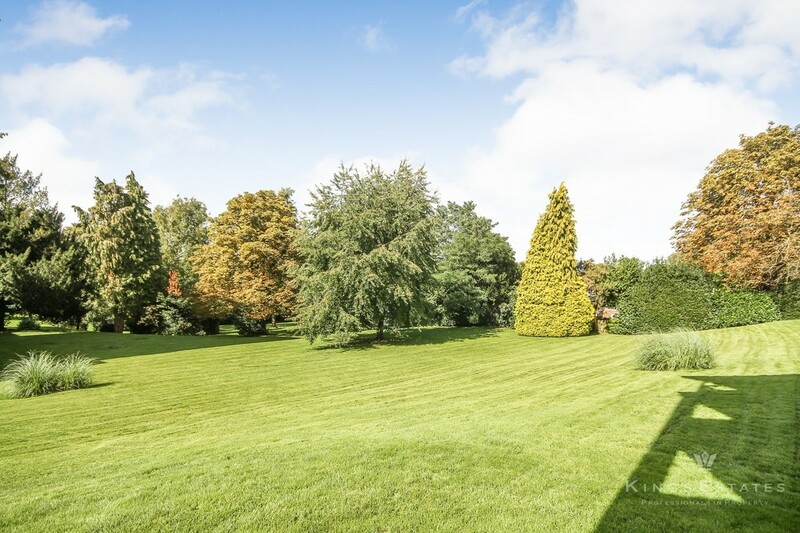 The accommodation comprises entrance halls, spacious sitting room opening to balcony overlooking the communal gardens, separate kitchen, two good sized bedrooms with built in wardrobes and a family bathroom. 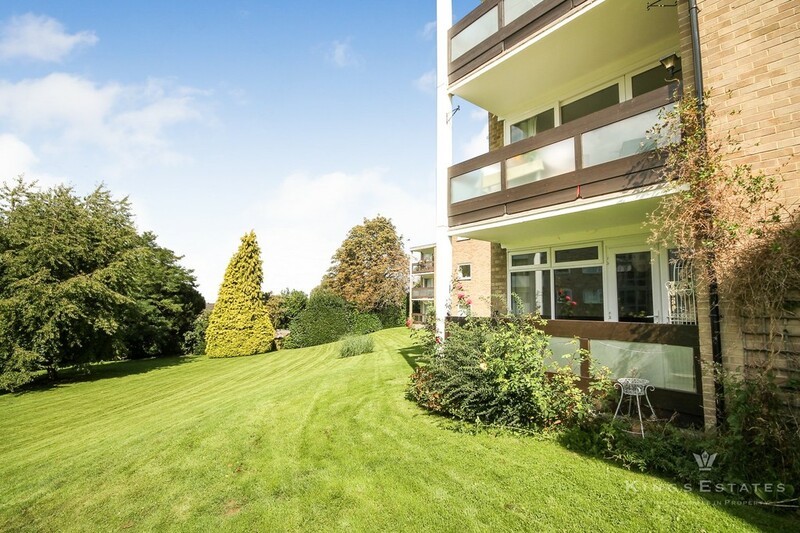 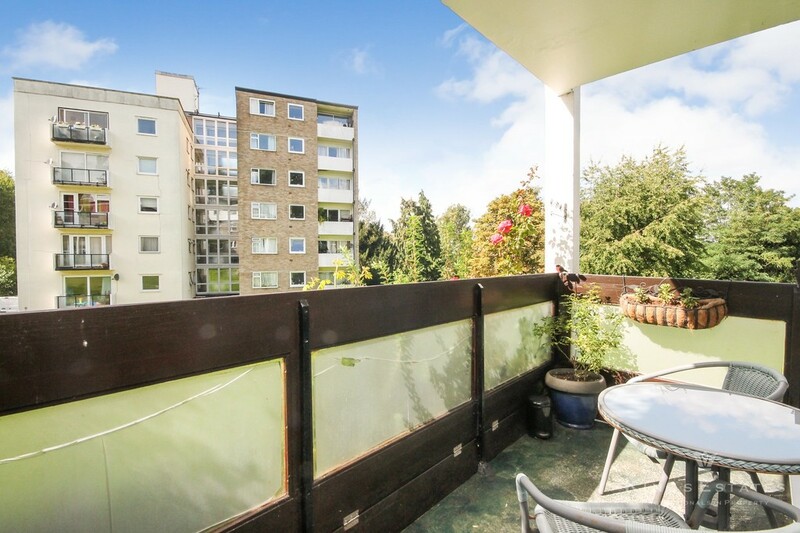 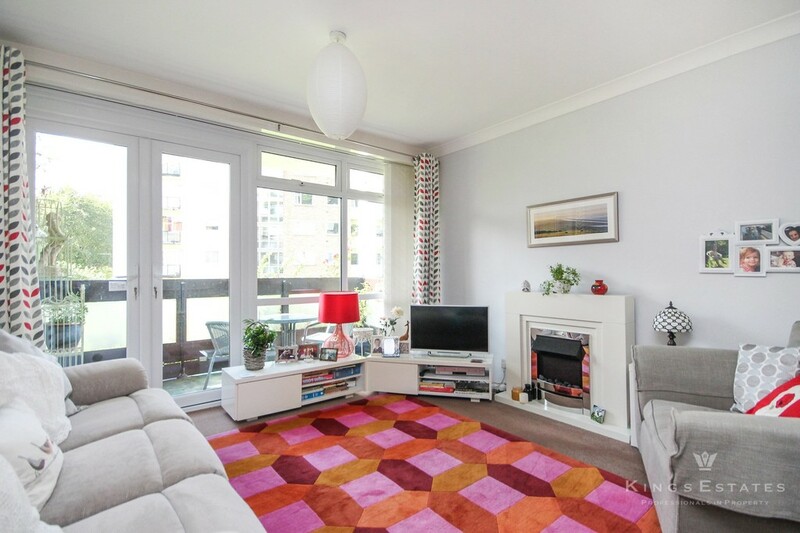 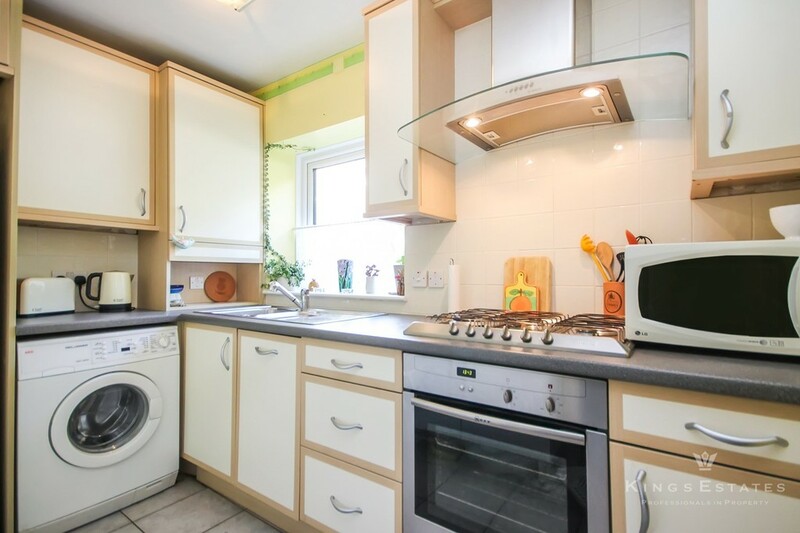 Externally the flat benefits from well maintained communal grounds, off road parking and a garage en-bloc. 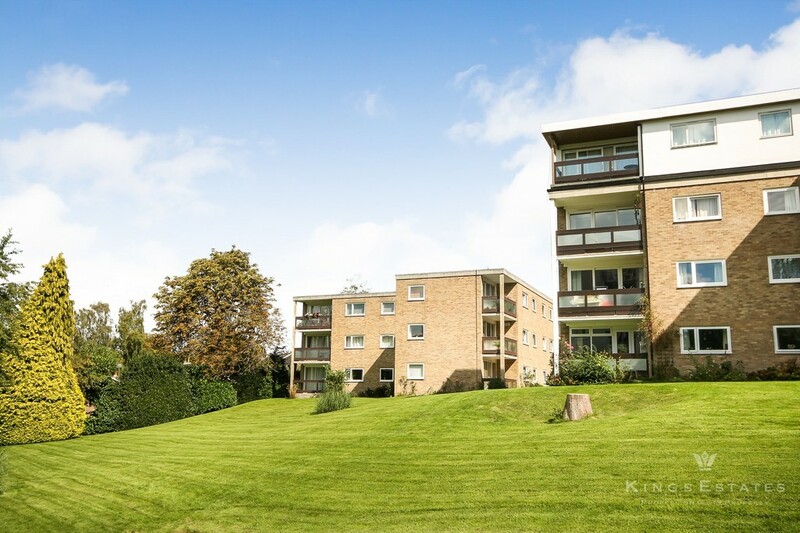 SITUATION The apartment is located in a central but equally private location close to St James' church in Tunbridge Wells. 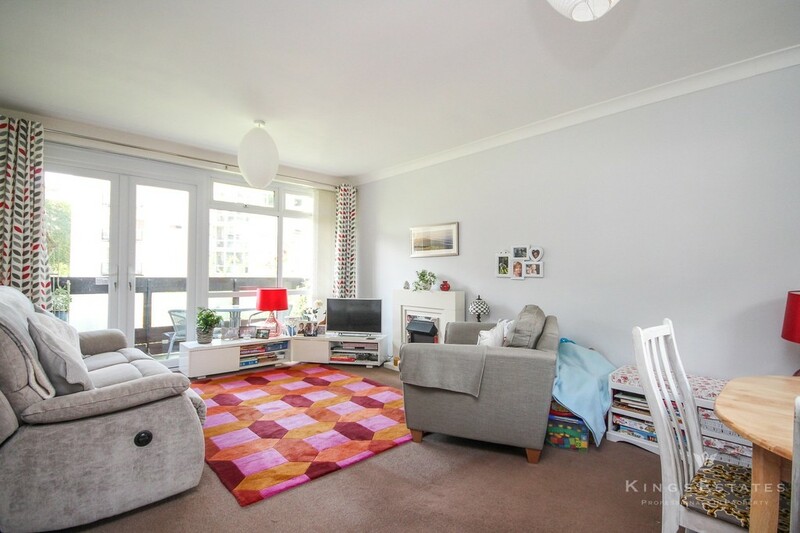 It is a modest distance to the town centre with its Royal Victoria Place Shopping Precinct, Calverley Road pedestrianized areas and Camden Road facilities. 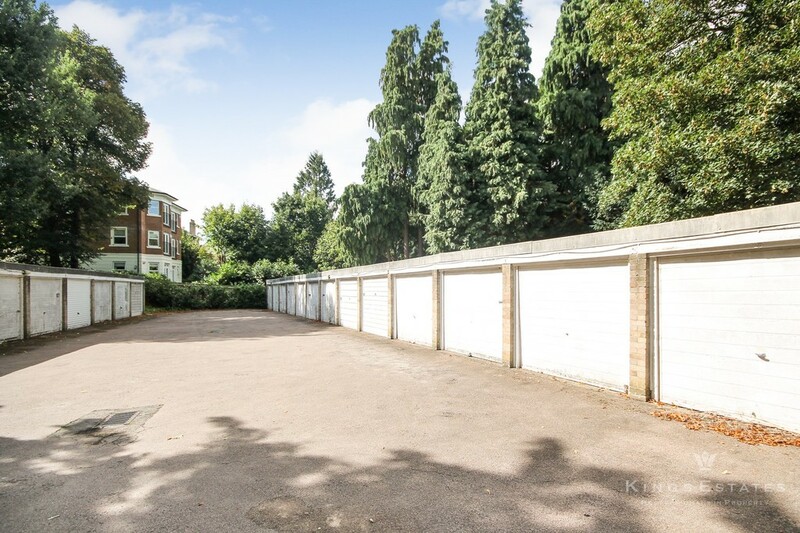 There is also good access to the old High Street, the Pantiles, the numerous parks and The Common, all of which make Tunbridge Wells such a special town. 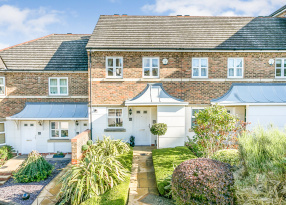 The railway station offers good commuter services to both London and the South Coast.